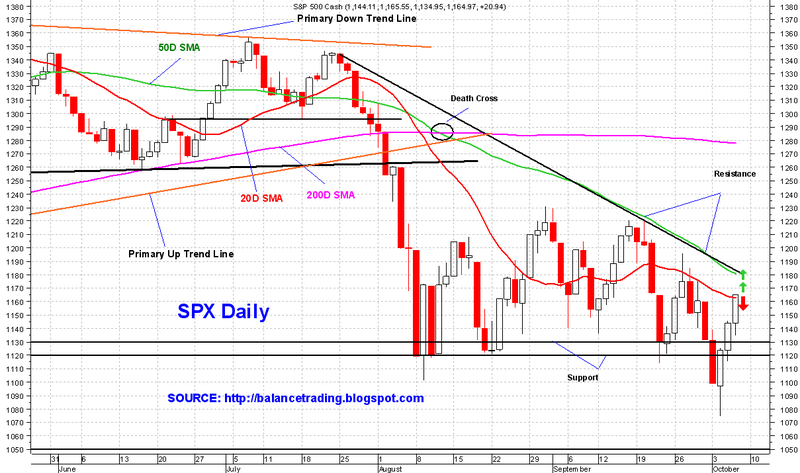 Indices rallied and closed right around their 20D SMA as expected. Tomorrow bears have a chance to take indices way down if unemployment data massively disappoints. 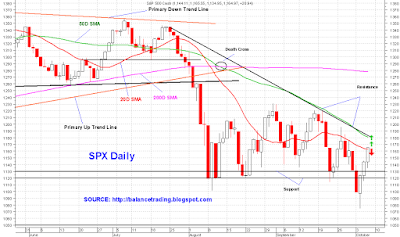 Otherwise, indices will make an attempt to test their 50D SMA. For SPX, that would be trading around 1180.